It is easy to relax when you have this comfortable and elegant lounge chair. 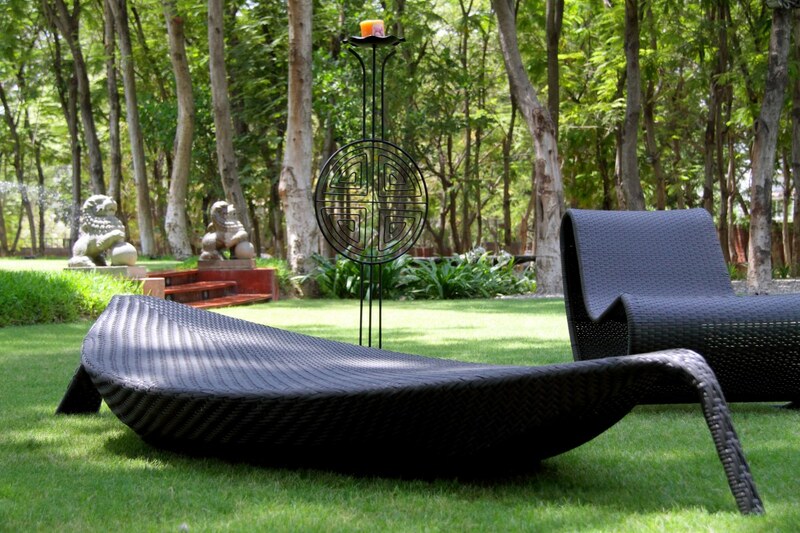 This graceful lounger will give you all the advantages you need to thoroughly enjoy summer. Made out of smooth and sturdy artificial rattan, it is kind to the exposure of the sun and also sits pretty in the cool interiors or your home. Complete it with a throw pillow for added comfort and a matching ottoman. Trust us, lounging can’t get more lazy than this!